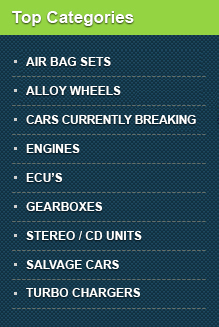 DK salvage.co.uk | Quality used car parts online: engines, gearboxes, turbos, ecu's, airbags, alloy wheels. TOYOTA RAV4 2009-15 2011 2.2 D4D TURBO 1720126070 VB28 150BHP 2AD-FTV ONLY 40K! NISSAN NAVARA D23 NP300 2016-2018 2.3 DCI TURBO - LOWER 1400400Q1L - ONLY 4K!